1) All sales of online products are made ​​under these Terms and Conditions. 2) The marketing of products online at www.firenzeshop.com is governed by the following Terms and Conditions and means the unconditional and unreserved acceptance of them from the purchaser. The purchaser can save or print these Terms and Conditions of Sale. 4) Carried out the order, Buyer may pay only by credit card or Paypal, a secure payment system. This website guarantees the confidentiality of data transmitted through a VeriSign SSL certificate. The information exchanged, encrypted with a SLL (Secure Socket Layer) before transmission, they become unreadable and can not be used by third parties without the knowledge of Buyer. For added security of the buyer, Firenzeshop does not keep data bank, which, for each new order must be re-communicated. 5) Firenzeshop delivers products on the Italian territory and abroad. The products will be shipped to the delivery address indicated on the order. 6) Shipments will be made by parcel post ordinary or recorded or international express delivery by carrier. 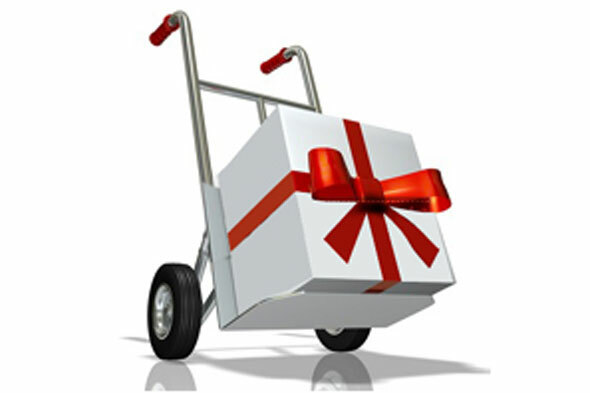 The different prices of kind of deliveries will be given next to individual items and is automatically charged at the time the goods in the shopping cart. 7) The delivery should be done within max. 15 days from the order. As the items are crafts and handmade by the producer artists, it can be that they are not available immediately. 8) In the event that the product is not available within 15 working days, Firenzeshop warn the customer, who will decide whether to accept the late delivery. If the customer refuses to accept, Firenzeshop will credit the customer the amount already paid. 9) Failure to deliver the goods due to force majeure or unforeseeable circumstances, however, will not result in any cancellation of the order and, anyway, in no case there will be a requirement for compensation against Firenzeshop. 10) In case of failure to deliver, the goods is retained by the carrier for 5 (five) days. If they do not comply with the terms of withdrawal, the goods will be returned to Firenzeshop and delivery costs will still be invoiced to Buyer. The ordered products will be refunded or returned. 11) Products travel at the risk of the Purchaser. Any subject concerning the number or the external condition of the products, shall be made by the buyer to the courier upon delivery, by explicitly placing on the shipping document. Buyer will be responsible for ensuring the presence of a person authorized to receive the products from the carrier. 12) Any claims, discrepancies and inconsistencies between the products delivered and those ordered, should be reported from the Buyer to Firenzeshop via e-mail in detail, at the latest within 8 (eight) days of receipt of the Products. 13) Under Article. 1490 Civil Code in case of defects, promptly denounced by the Buyer and acknowledged by Firenzeshop, Firenzeshop will replace only the products of which has recognized the flaw or defect and that will have been returned from the Buyer undamaged in original packaging or packaging. The return and replacement costs shall be borne by Buyer. 14) In the case of presence of defects recognized by Firenzeshop, Buyer may, after the return of the products, request a refund of the amount equal to the value of your order. 15) Firenzeshop reserves the right to consider any other requests for return / exchange the products purchased.